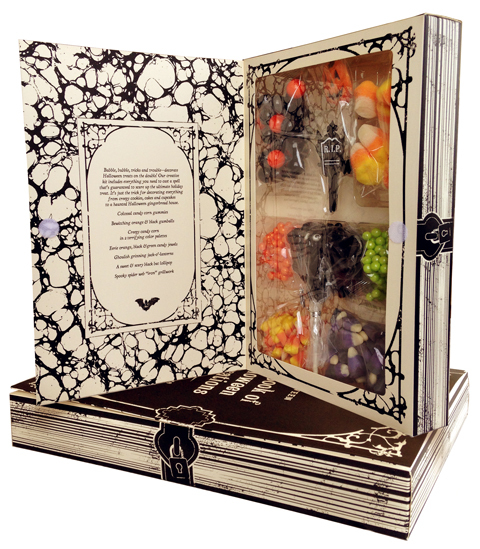 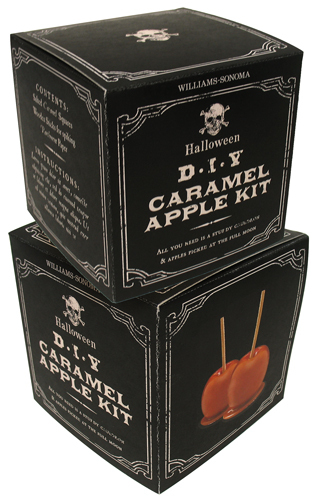 A Halloween range for Williams-Sonoma. 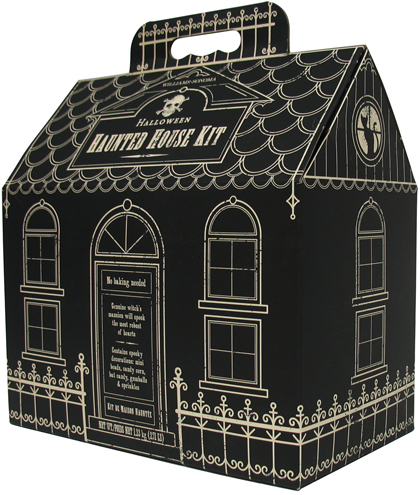 A haunted house kit. 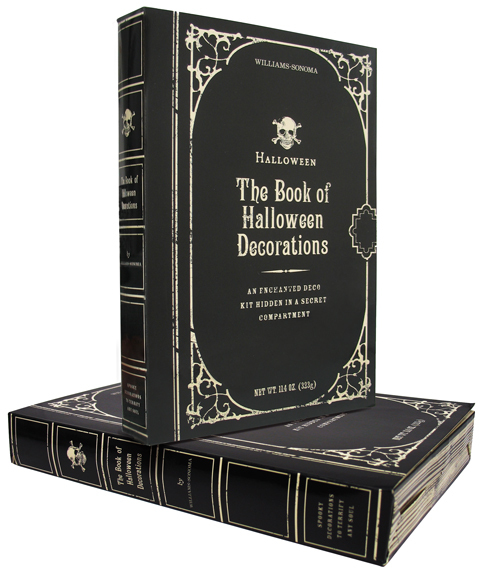 A “book” with a compartment full of decorations inside.